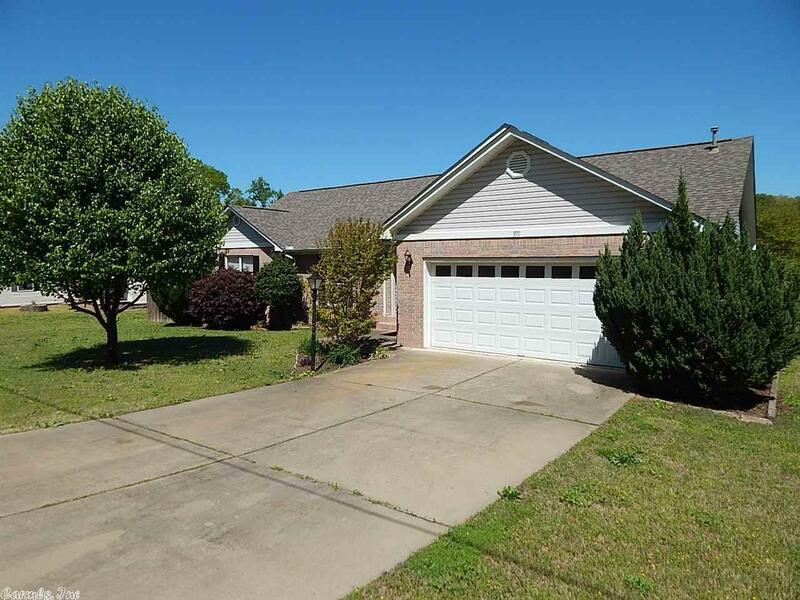 This very well maintained home features an open floor plan, vaulted ceilings, wood and tile floors, fire place, and a nice size 2 car garage. The backyard features a large deck and 6' high privacy fence. Located just minutes from Lakeside Schools.